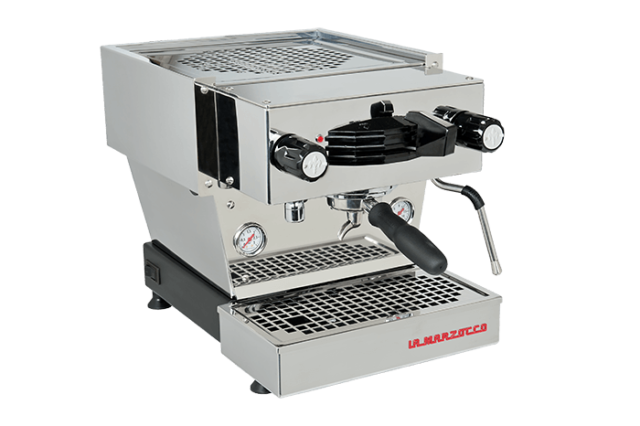 This weekend La Marzocco is starting the new year at the Vienna Coffee Festival, January 11th-13th, in collaboration with partner friends Espressolutions. 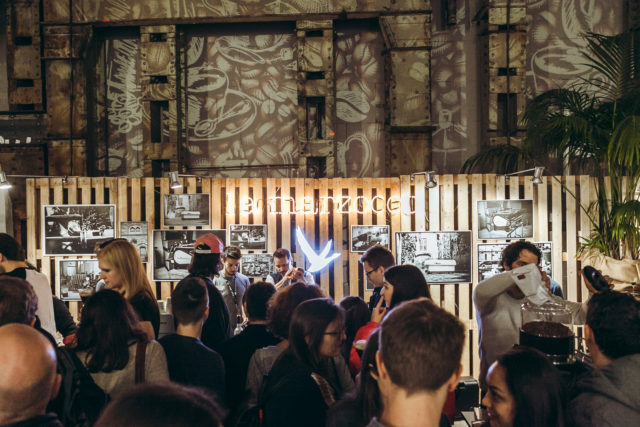 The festival will be held at Ottakringer Brewery, occupying multiple levels to produce an epic space for celebrating the world of coffee. 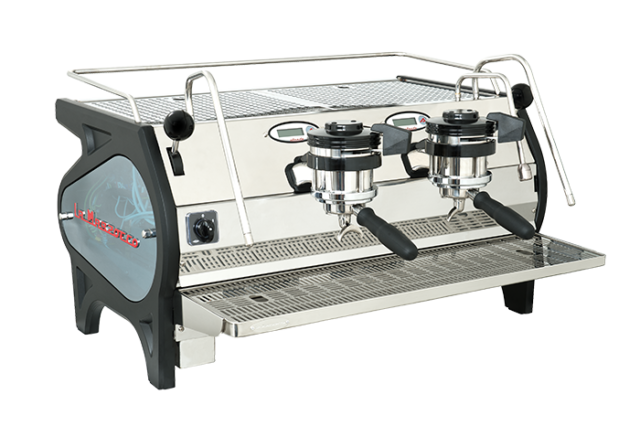 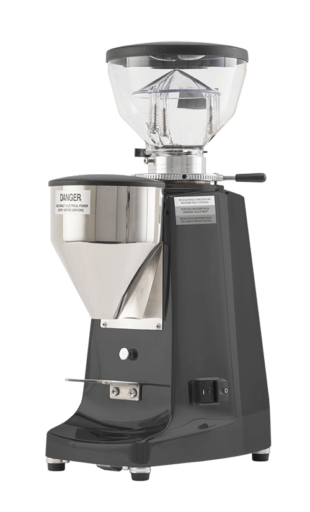 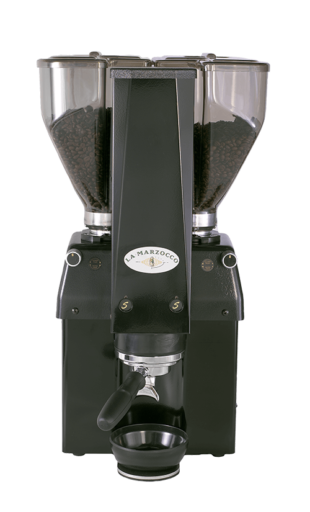 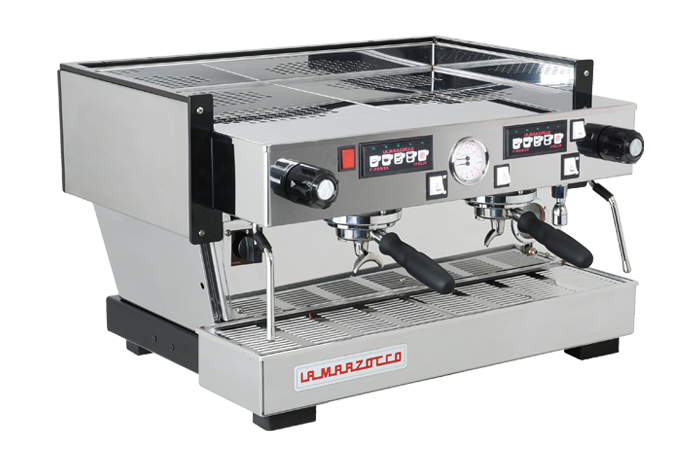 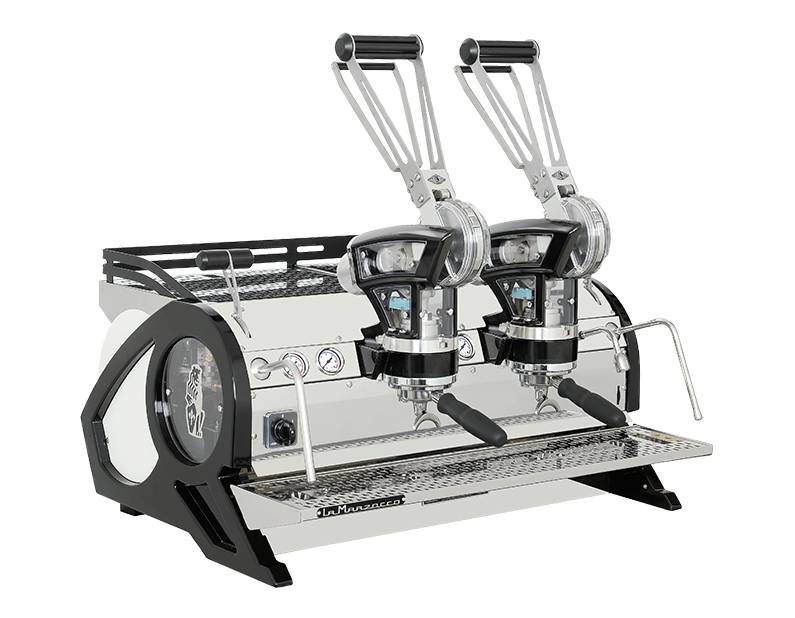 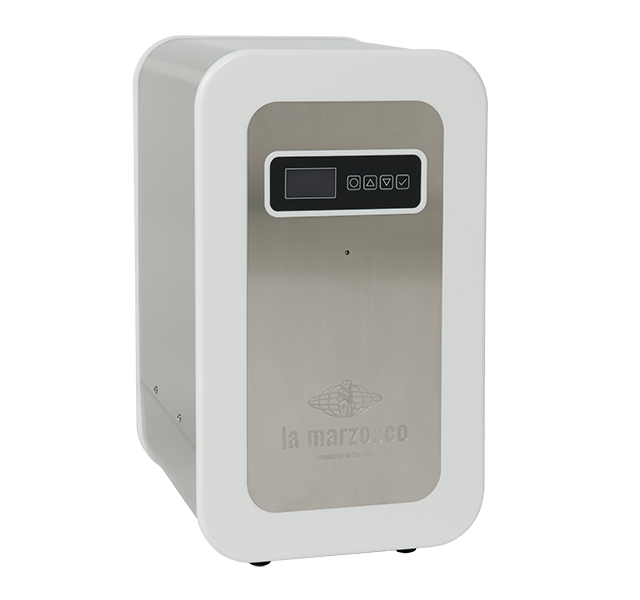 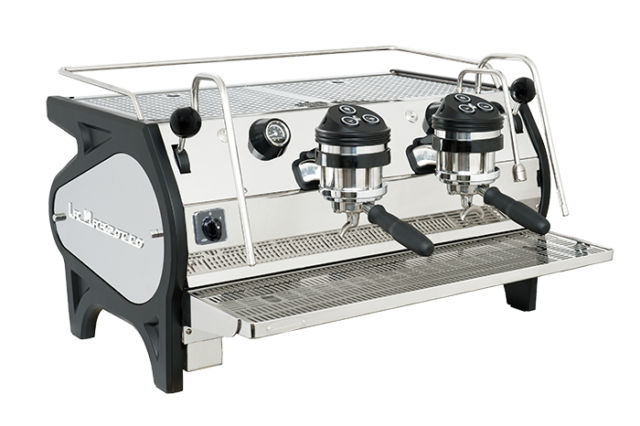 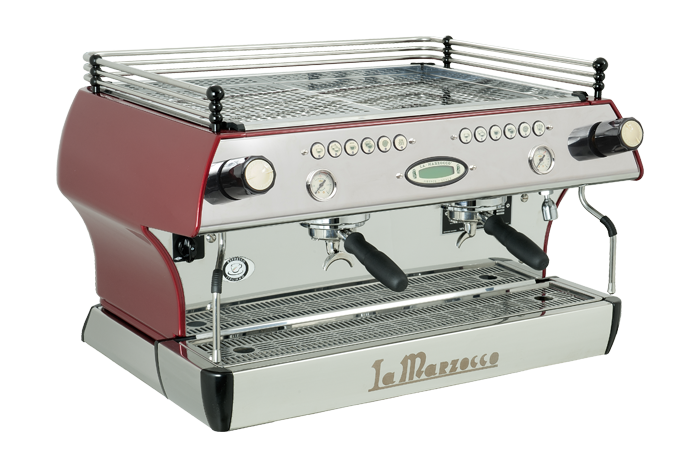 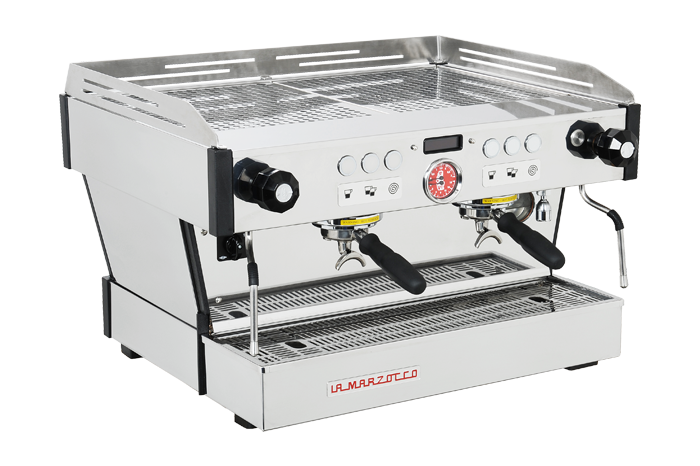 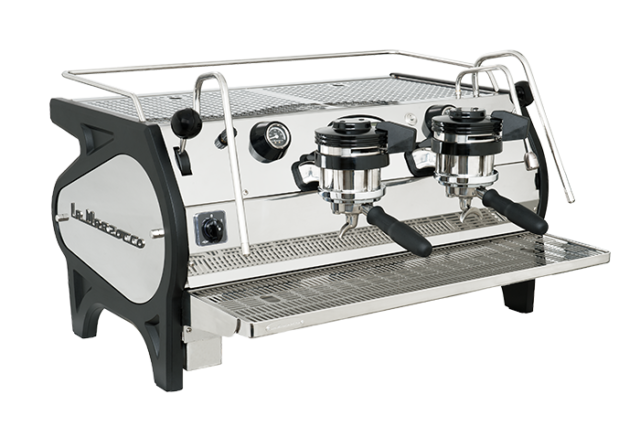 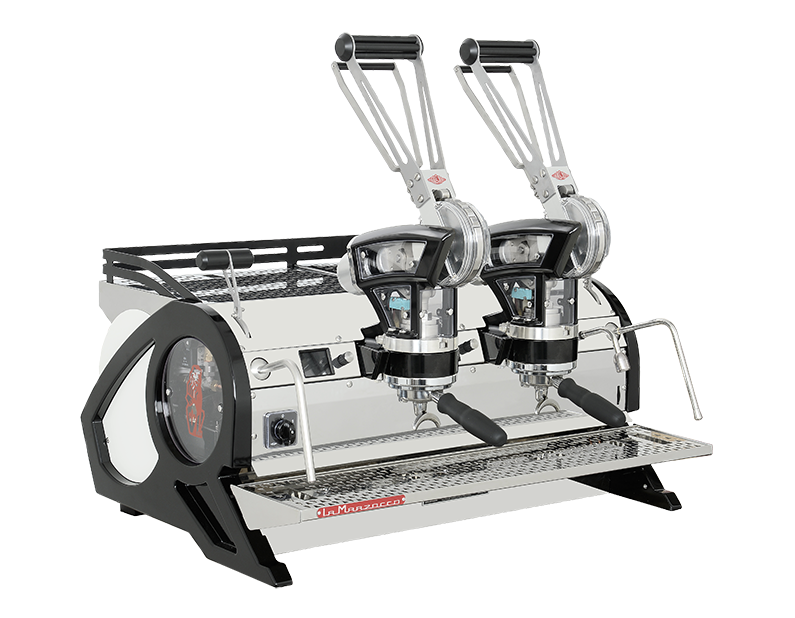 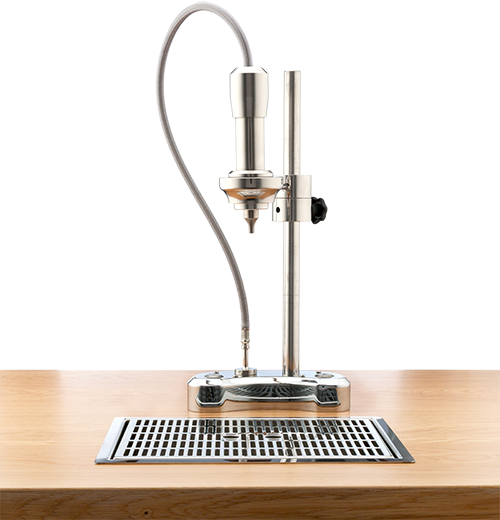 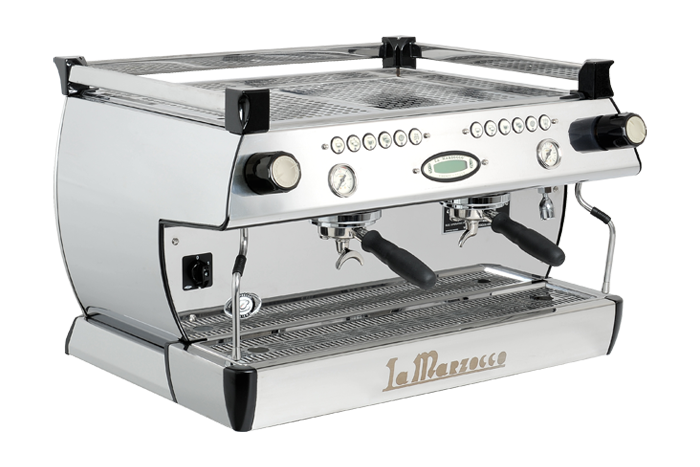 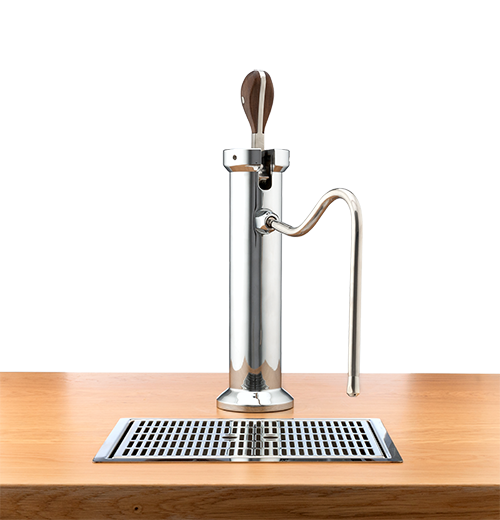 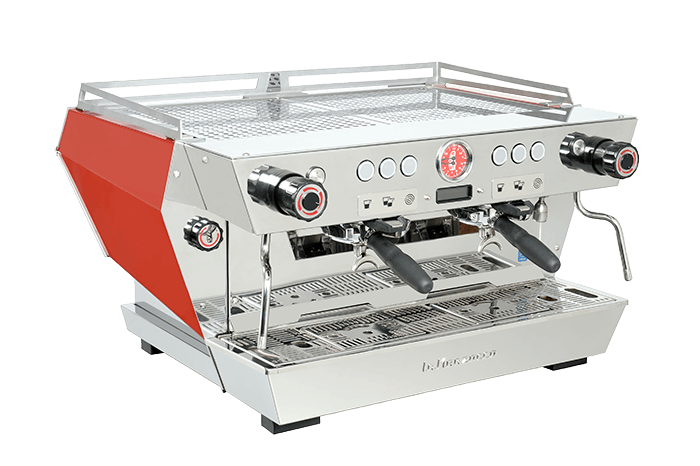 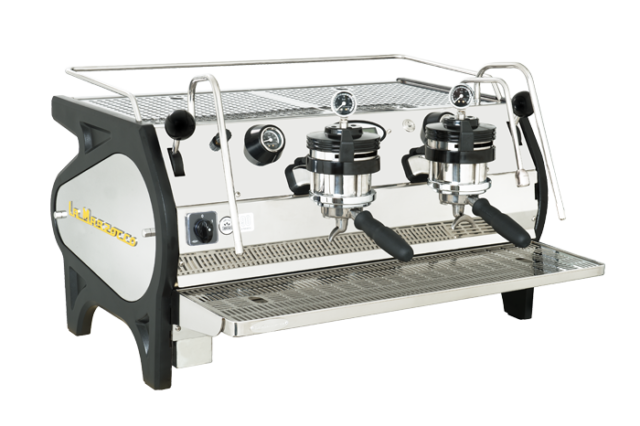 La Marzocco is featuring True Artisan Café and inviting European roasters to brew for the public – a chance to sample amazing specialty coffee on the Leva X and the dream kitchen product, the Linea Mini. 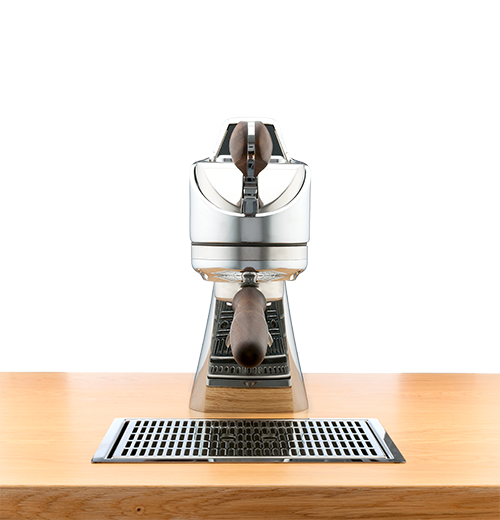 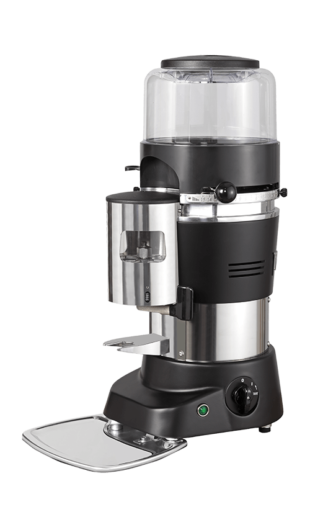 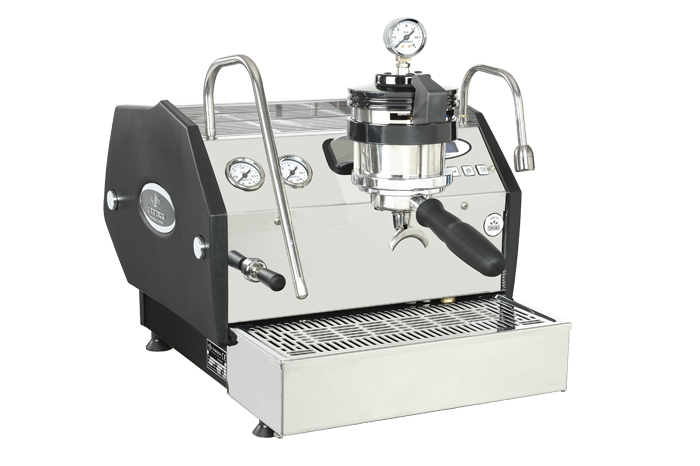 For an opportunity to take your very own Linea Mini home, visitors are invited to fill out a survey and enter the draw! 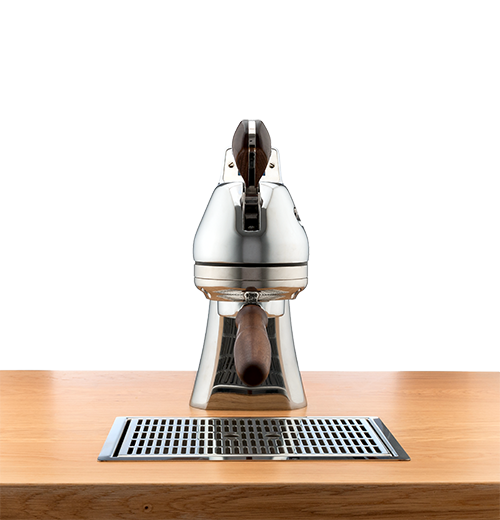 Also serving up Espresso Martini’s with Greygoose Vodka, the team awaits you for a sip, toast and chat at the La Marzocco booth about all the latest products and what 2019 has in store!